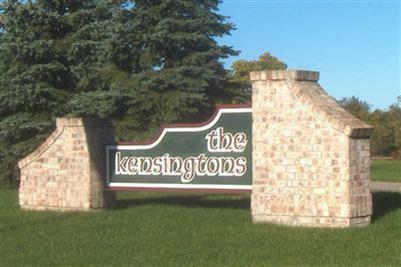 150 acres of scenic, rolling land, Huntington Hills contains four dazzling neighborhoods in Lakeview School District. When you purchase a lot, the sewer and water are in the street and purchaser will have tap fees of only $935 instead of $10,000 for well and septic. 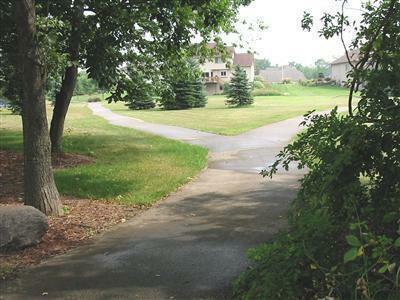 A unique community with 2.5 miles of paved walking trails installed by the Developer. 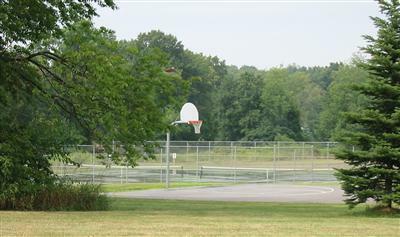 For active people, Huntington Hills provides a court basketball, elementary playground and two championship tennis courts. 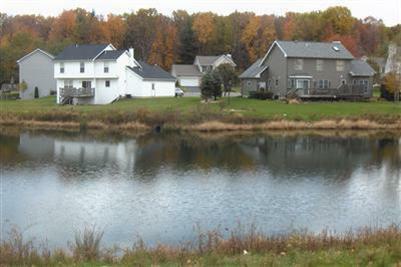 Five acres of parklands, three ponds and abundant wildlife complete this lovely neighborhood. Wooded lot. Daylight basement possible. This site is reserved for the use of a Stetler Construction Customer. Please call for information about custom building. Listing provided courtesy of John F Stetler of Stetler Built Homes, Inc.. © 2019 MichRIC, LLC. All rights reserved. Information deemed reliable but not guaranteed.